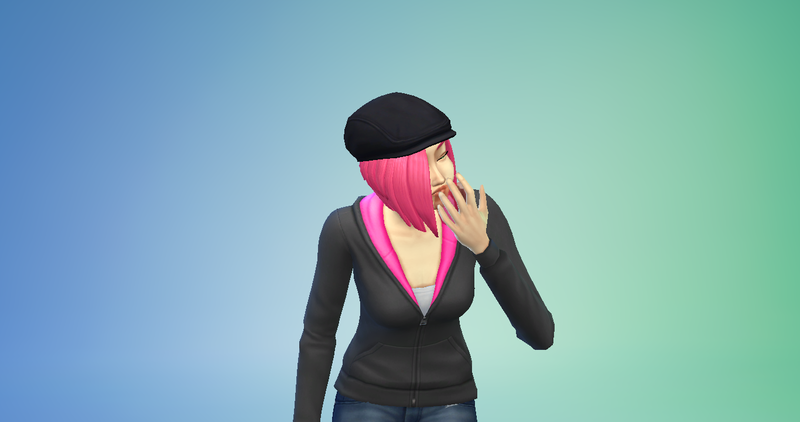 At that time of year could be a good time to use a lipstick that simulates dryness and some lip balm to cover that? 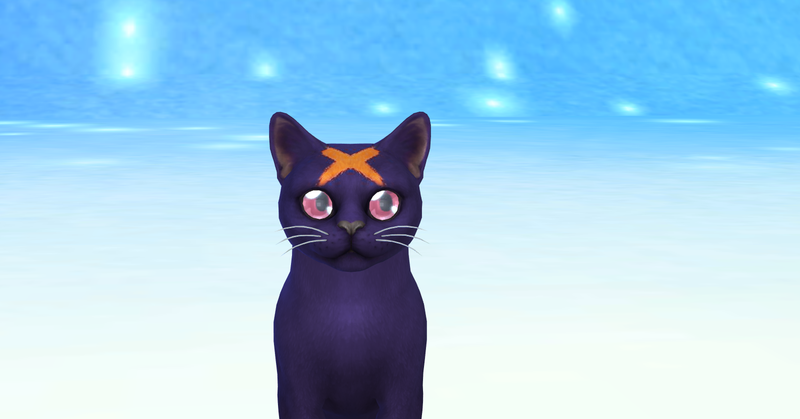 the sea of sins is led by obvious Kuroi! 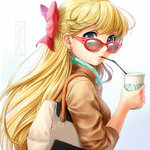 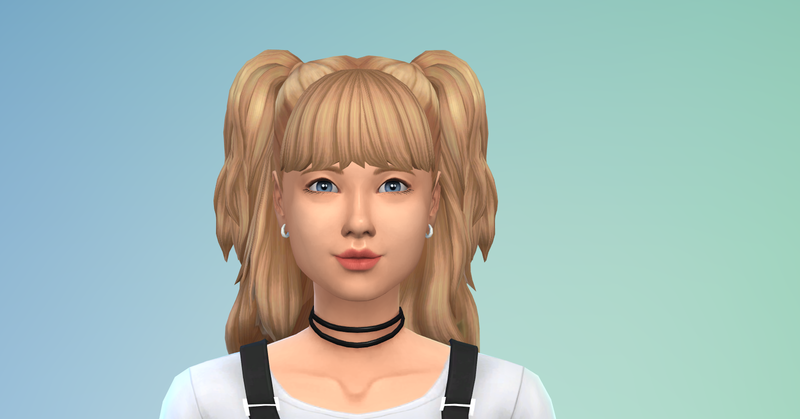 This is another one of the hairstyles that I did not remember I had! 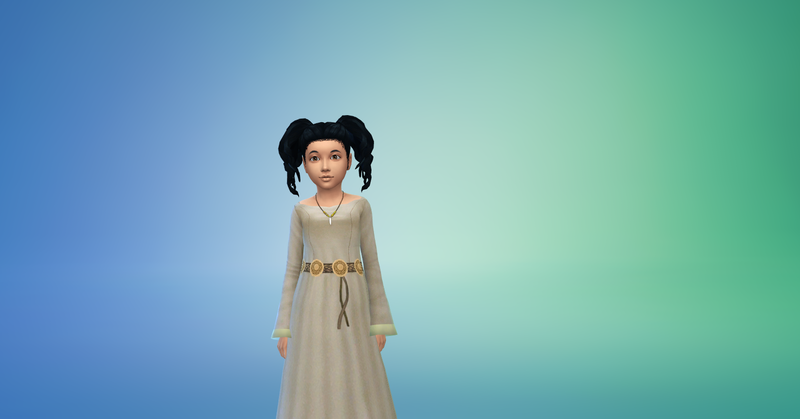 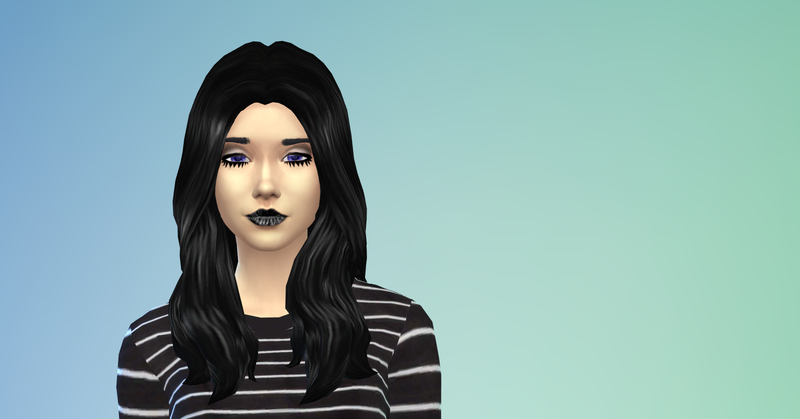 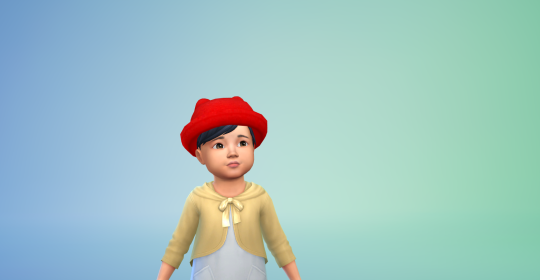 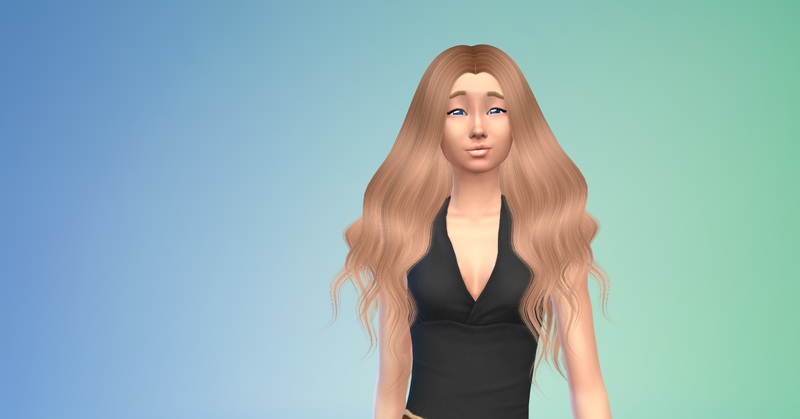 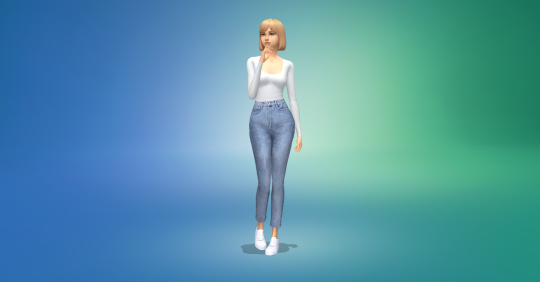 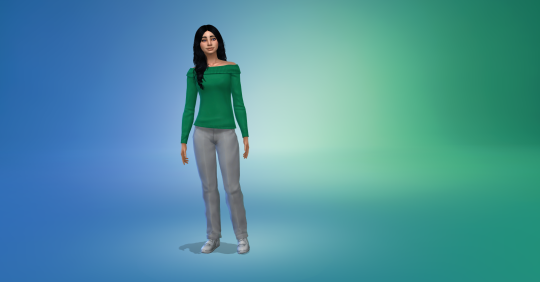 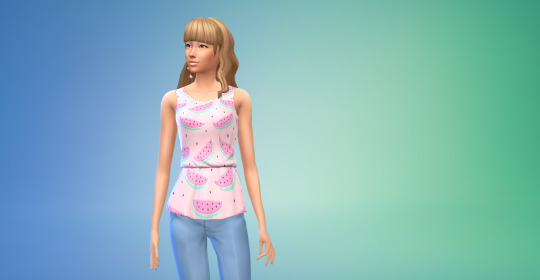 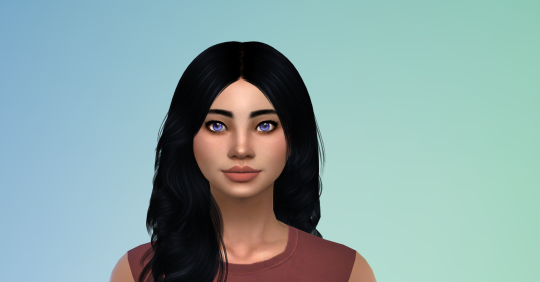 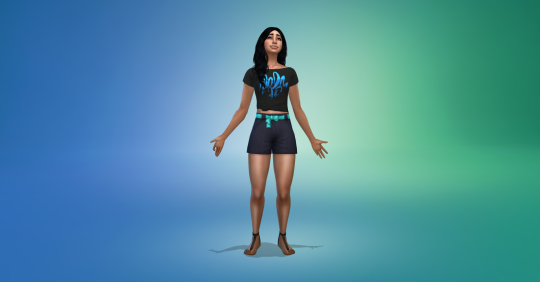 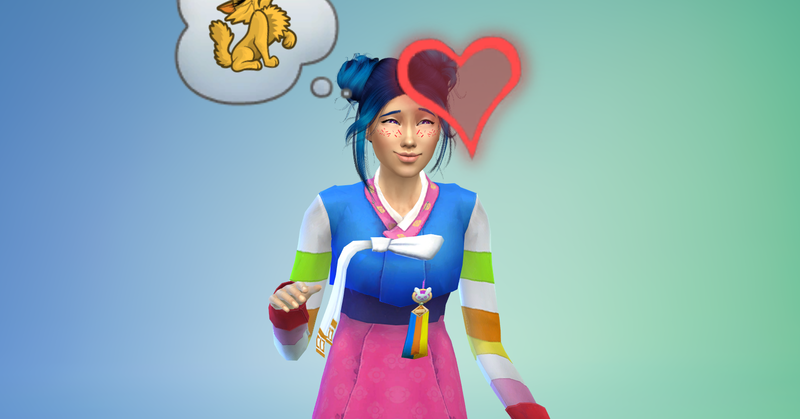 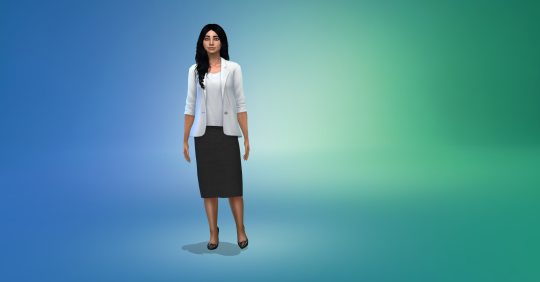 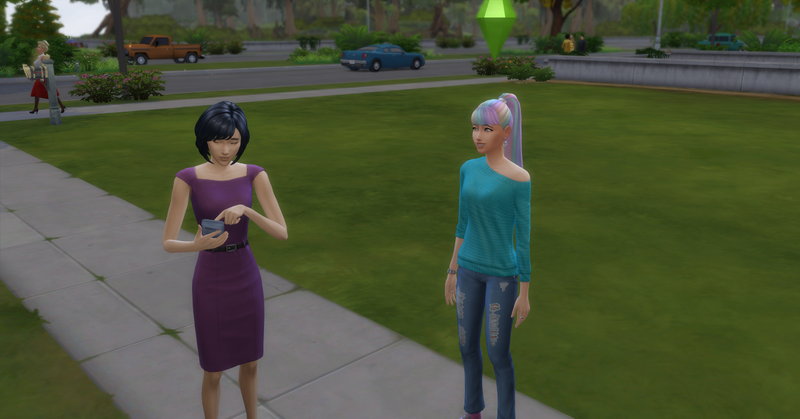 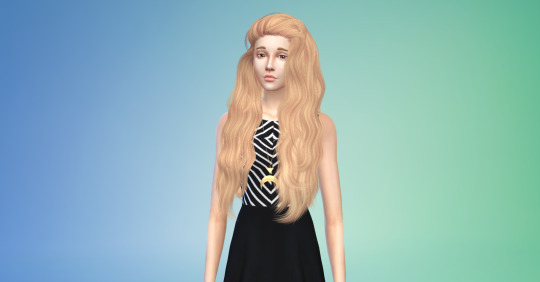 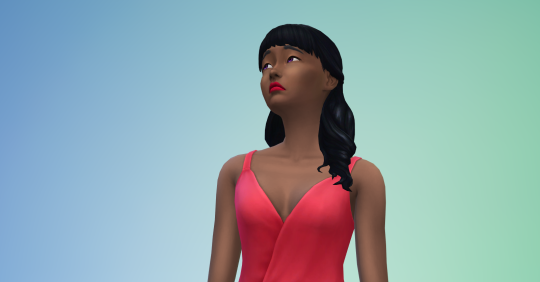 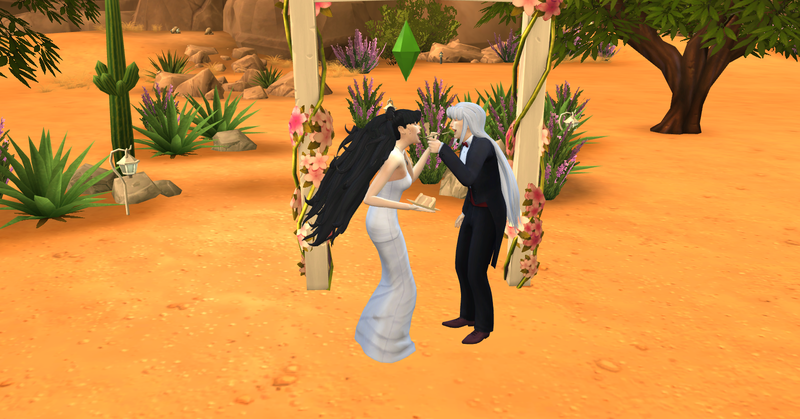 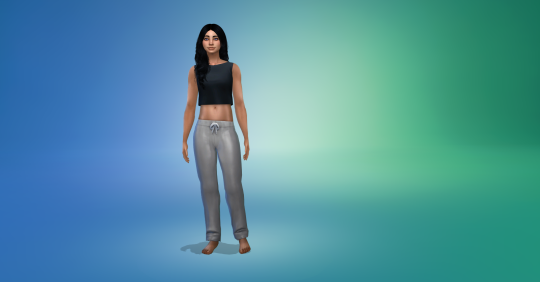 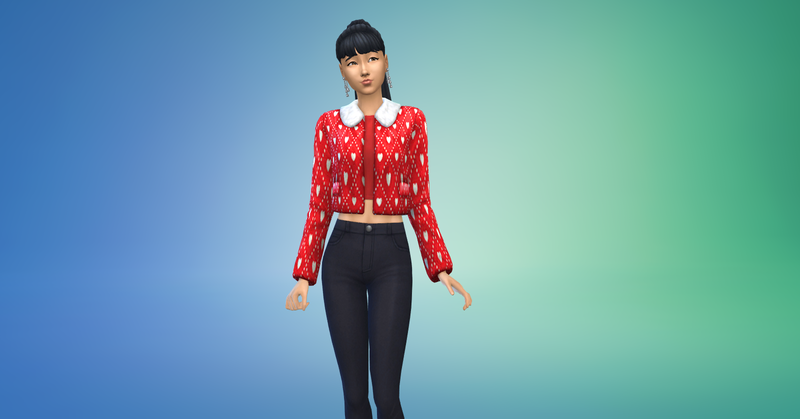 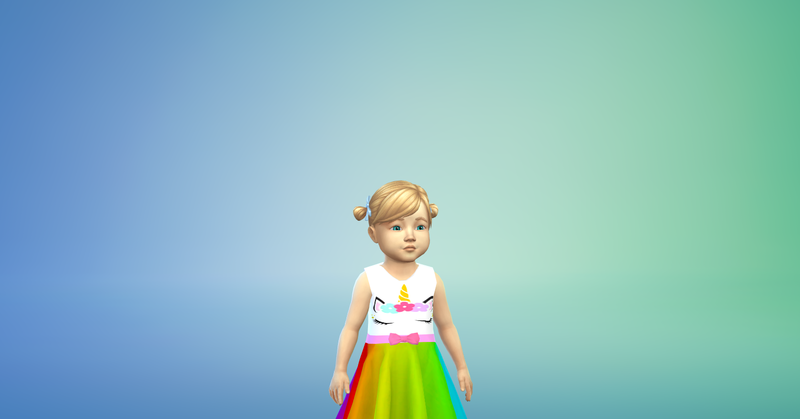 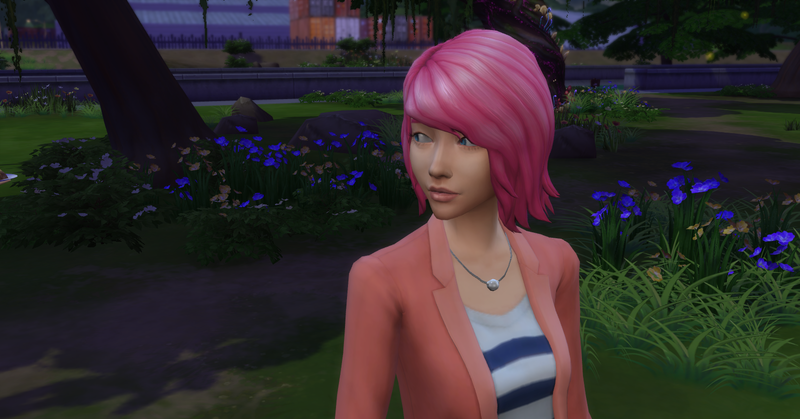 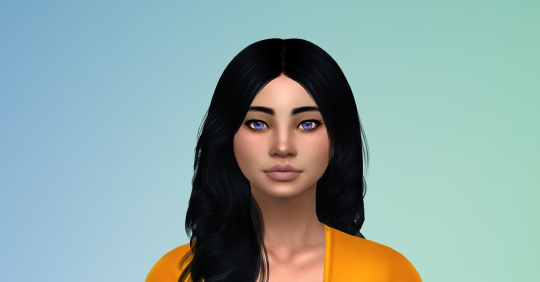 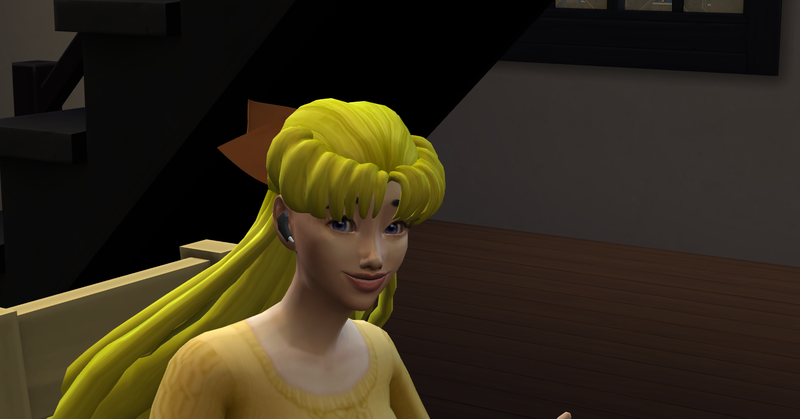 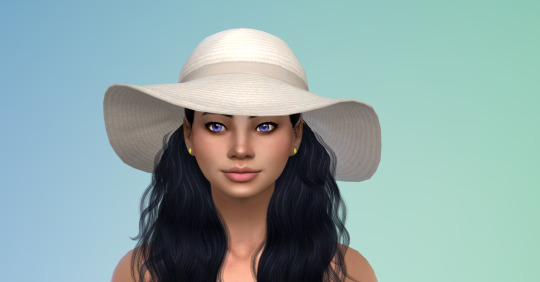 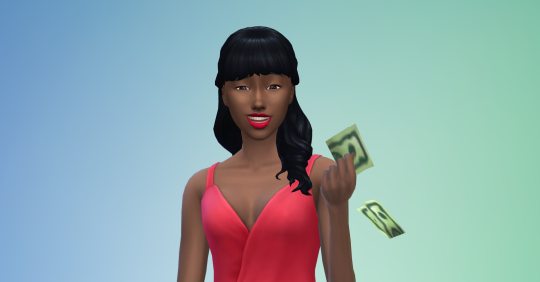 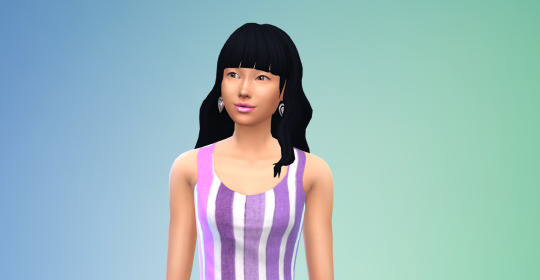 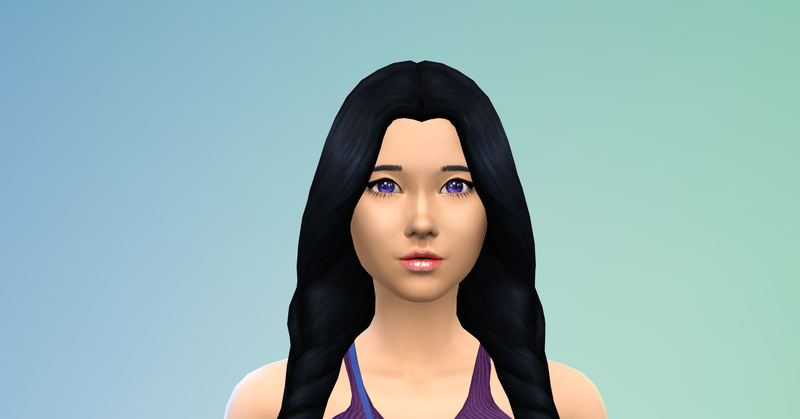 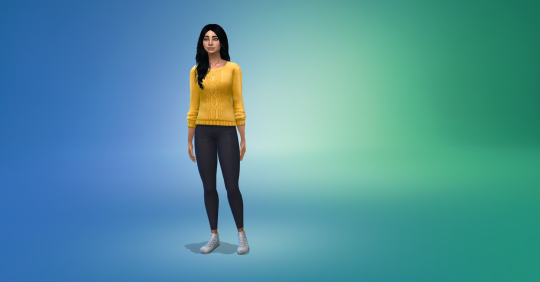 get famous with cc: I love the style of this sim!